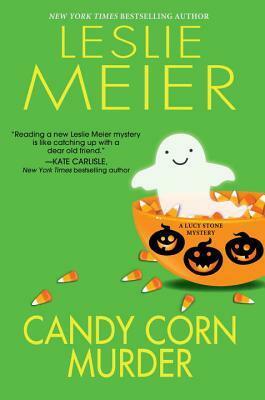 Here is a list of some Halloween books to check out. 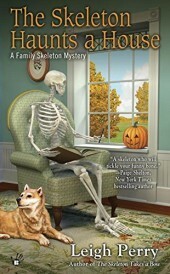 If you are looking for some spooky (or ghostly) reads for this Halloween season, grab one of these, sit back and enjoy. With the promise of a hefty commission and some valuable word-of-mouth for their catering business, A Little Taste of Heaven, Bernadette and Libby Simmons agree to cater the charity haunted house being staged at the old Peabody School. The gothic building-complete with towers and turrets-is the perfect setting for a haunted house fundraiser. 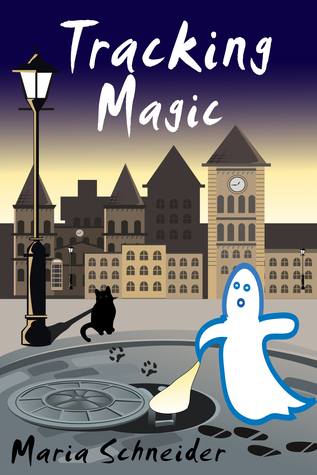 But what makes the setting even more eerie are the rumors milling about town that the school is haunted by the ghost of Bessie Osgood, a girl who died in an “accident” years before. 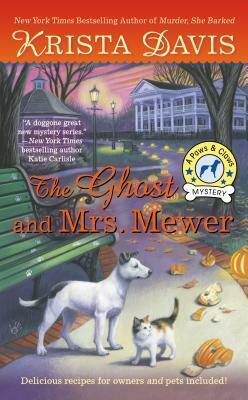 Bernie and Libby don’t believe in ghosts although they both agree there’s something creepy about the Peabody School. 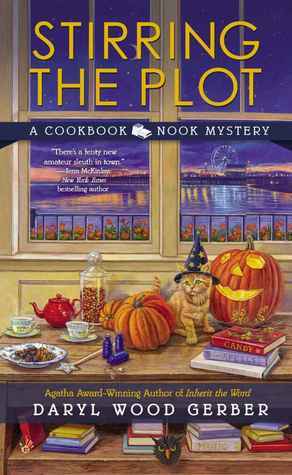 And when wealthy socialite Amethyst Applegate is found dead in the haunted house, the sisters wonder if a murderer might also be lurking about Peabody’s gloomy halls. 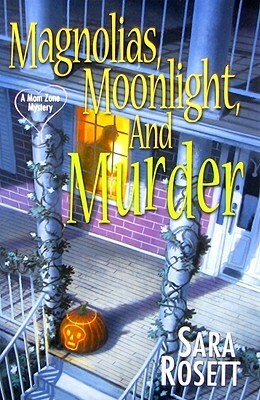 In life, Amethyst Applegate earned herself a reputation as a notorious home wrecker. The vicious vixen had so many enemies it’s a surprise she stayed alive as long as she did. From Inez Colley, whose husband had a steamy fling with Amethyst one night, to Bob Small who went to jail for grand larceny because of Amethyst, and Zach Timberland who blames Amethyst for ruining his daughter’s life. And that’s just the beginning of the long list of suspects. While almost everyone Amethyst ever met might have a motive for killing her, not everyone had access to the Peabody School. All Bernie and Libby know is that it’s time for them to crack this case wide open. 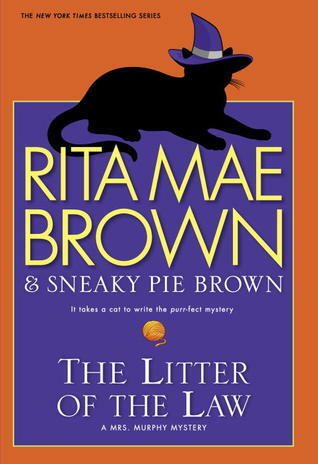 But when they keephitting one dead end after another, they realize the key to solving Amethyst’s death lies in discovering what really caused Bessie’s death all those years ago. And if Bernie and Libby don’t solve this mystery soon, they might become the next stars in a real-life horror flick. 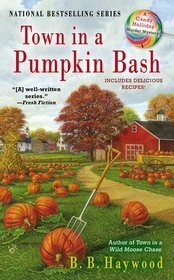 Halloween is fast approaching, and preparations for the Pumpkin Bash, Cape Willington’s annual autumn festival, are well underway. Candy is running this year’s haunted hayride, in the hopes of making some extra cash. 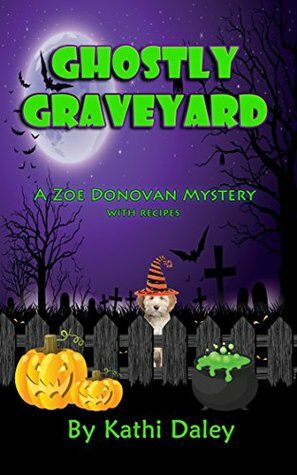 But when she discovers a real dead body near some fake tombstones, Candy’s side job becomes a full-blown investigation to find out who turned a holiday attraction into a real horror show. 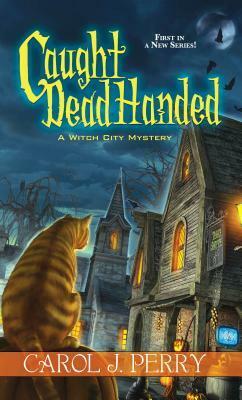 Will Candy’s keen eye for detail unearth buried town secrets? 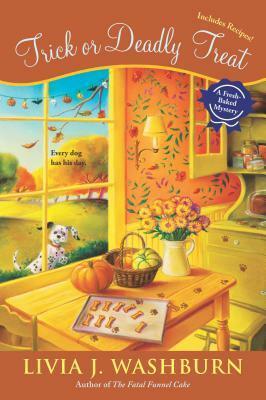 As her search leads her through old graveyards and a haunted house, Candy will discover that not all of the skeletons hidden in this small town’s closets are Halloween decorations… INCLUDES DELICIOUS RECIPES! For Halloween, the Literary Ladies have chosen to read Washington Irving’s spooky classic, The Legend of Sleepy Hollow, with its infamous headless horseman. But South Bass Island has its own headless legend—of a Prohibition bootlegger named Charlie “Sleepy” Harlow. Decapitated by rival rumrunners, Harlow appears once a year in spectral form to search for his noggin. The fun keeps going from October 23-October 31. Be sure to stop by and have fun all day, every day, until Halloween. Each day is hosted by a different blogger with lots of authors stopping by throughout the day. Hi there, guys and dolls! Well, look at that. Another month is passing before our very eyes. 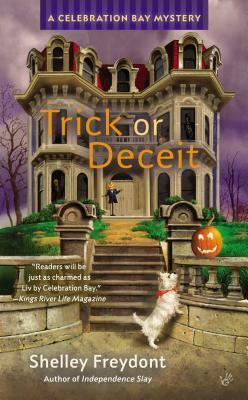 Being that it’s almost Halloween, I think we’re all due for a treat rather than a trick, don’t you? 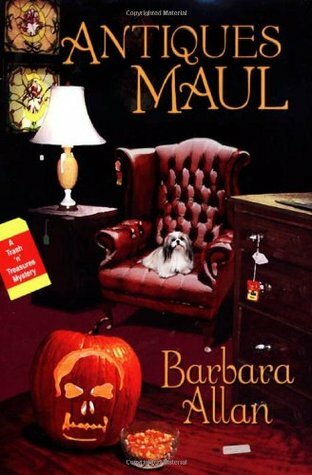 For yours truly, that means to share an interview with a fellow cozy mystery author, and this month’s friend is Susan Bernhardt, who is just simply divine. Do sit yourself down and settle in with a hot toddy or two and get to know this delightful lady and her work a bit better. 1. So tell me a little about your series and main characters. 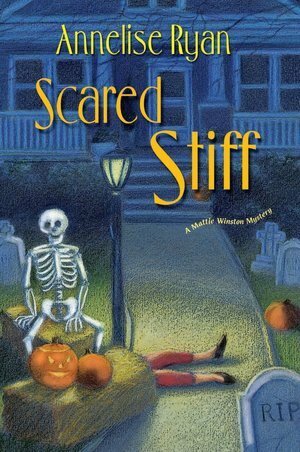 Here is a list of some Halloween books to check out. If you are looking for some spooky (or ghostly) reads for this weekend, grab one of these, sit back and enjoy. 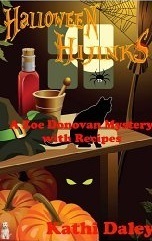 I will post more Halloween themed books tomorrow, on Halloween. I t’s Halloween in New Orleans-and the festivities are going to be killer. USA Today Bestselling author PAMELA DuMOND pitched the real life ERIN BROCKOVICH story to ‘Hollywood’ where it became the smash hit movie. 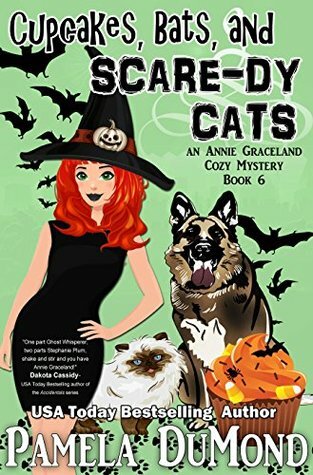 Now she brings readers CUPCAKES, BATS, and SCARE-DY CATS, a pet-friendly book in the hilarious Annie Graceland Cozy Mystery Series! 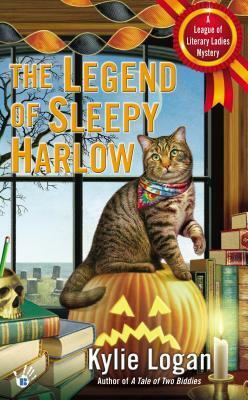 Annie Graceland has a pinch of PSYCHIC ABILITY… it turns out her CAT, Theodore, does too! Annie’s dog sitting for her new neighbor, but her creepy apartment manager, Anthony Spiggottini, accuses her of violating the “No Dogs Allowed” lease, and threatens to evict her. She’s at a Halloween party when Anthony busts into her place, and literally lets the dog and cat out! She’d gladly have killed him, but someone beats her to it. 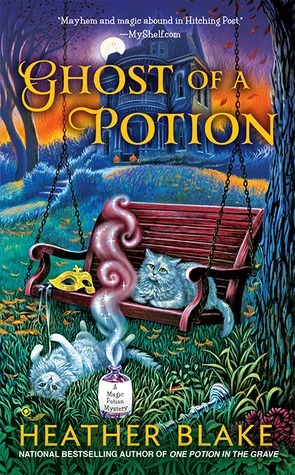 Now Annie’s desperately searching for her lost cat while dealing with Anthony’s ghost who refuses to accept he’s dead. 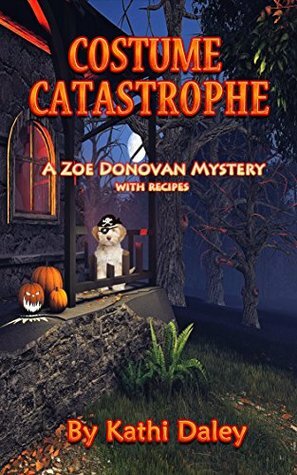 It’s a good thing she doesn’t know that Theodore her cat, Mozart the dog, and Bloody Mary, (the spirit cat they conjured), are running loose on Venice streets, sniffing out Anthony’s murder suspects! “More fun than catnip!” LOLA the fuzzy black Cat. somebody in town is playing some very nasty tricks. With her due date only two weeks away, Amanda is ready to do nothing more strenuous than decorate for Vamoose’s annual Festival of the Pumpkin. Nettie Jarvis has promised the mom-to-be all the pumpkins she can haul away. 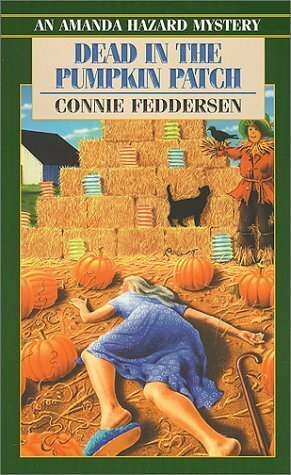 But when Amanda heads for Nettie’s homestead, she finds the old woman sprawled in the pumpkin patch, her cane tangled with her oxygen tank. Antique picker Jane Wheel has always loved old stuff, from vintage salt and pepper shakers to other families’ old photos and orphaned Bakelite buttons, and she can’t really explain why. But she makes a living out of it, searching high and low at estate sales and antique shops and reselling her finds to other collectors. 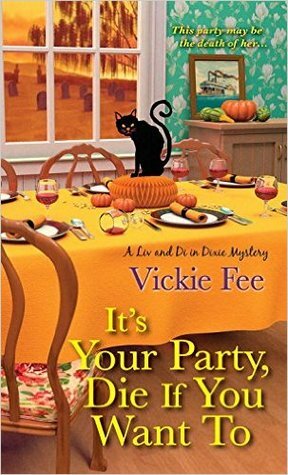 At least, it’s half a living—she makes the other half as an associate to a private detective, because she’s just as talented at digging up secrets as antiques. 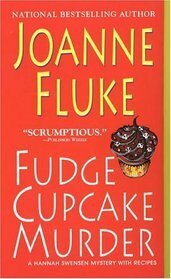 While visiting her brother for the first time in years, Jane’s fascinated by a story of mistaken identity: On three occasions, someone has accused him of swindling them on eBay, only to realize he’s not the right guy. Even though he doesn’t see the point, she wants to look into it. Then back at home one of her parents’ friends is attacked, leading Jane to vow to get to the bottom of things. 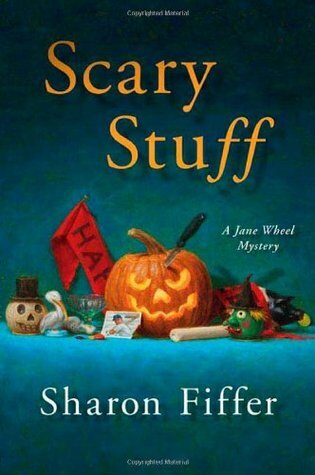 Here is a list of some Halloween books to check out. 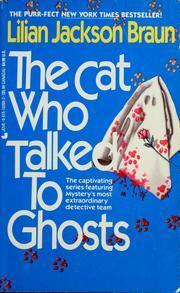 If you are looking for some spooky (or ghostly) reads for this weekend, grab one of these, sit back and enjoy. 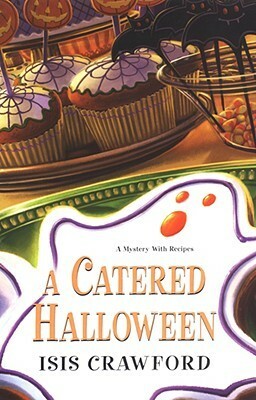 I will post more Halloween themed books for the next two days, until the big day. Best friends and business partners Michelle and Erica have a monstrous to-do list as they prepare for the annual West Riverdale Halloween Fair. 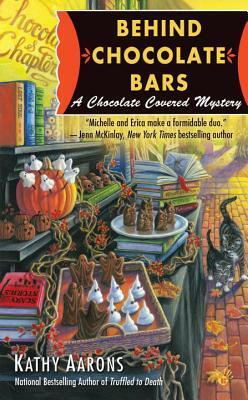 Their shop, Chocolates and Chapters, will have a booth at the event, where Michelle will serve spooky delights while Erica displays an assortment of spine-chilling books. Thank goodness the teenagers from Erica’s comic-book club are chipping in to help. But one of their volunteers winds up in trouble after a woman’s body is found in an abandoned house—with the teen’s superhero key ring close by. 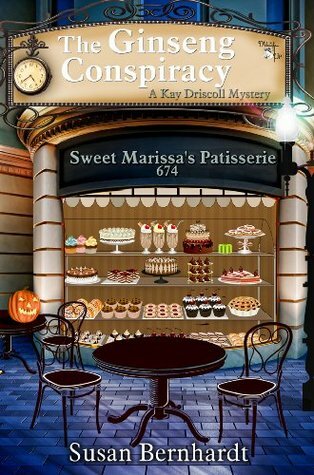 It’s Halloween in Weatherford, Texas—which means Phyllis Newsom is baking up a storm of yummy seasonal treats…but she’s about to get even busier unmasking a killer. She’s not a psychic–she just plays one on TV. Most folks associate the city of Salem, Massachusetts with witches, but for Lee Barrett, it’s home. 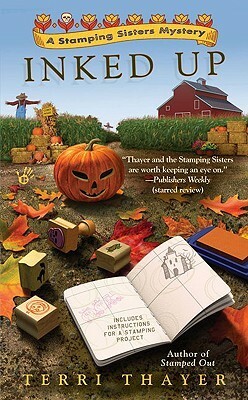 This October she’s returned to her hometown–where her beloved Aunt Ibby still lives–to interview for a job as a reporter at WICH-TV. But the only opening is for a call-in psychic to host the late night horror movies. It seems the previous host, Ariel Constellation, never saw her own murder coming. 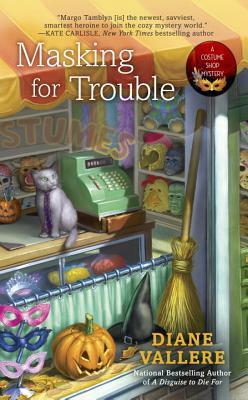 Here is a list of some Halloween books to check out. 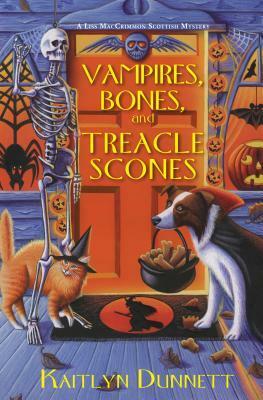 If you are looking for some spooky (or ghostly) reads for this weekend, grab one of these, sit back and enjoy. 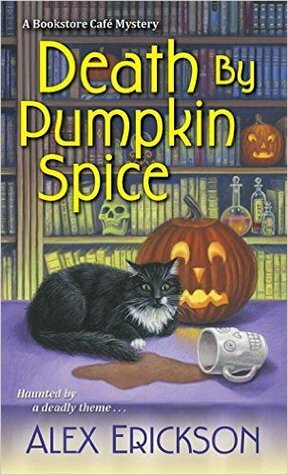 I will post more Halloween themed books for the next three days, until the big day. Halloween is coming to Tinker’s Cove, Maine, and local reporter Lucy Stone is covering the town’s annual Giant Pumpkin Fest for thePennysaver. There’s the pumpkin-boat regatta, the children’s Halloween party, the pumpkin weigh-in…even a contest where home-built catapults hurl pumpkins at an old Dodge! 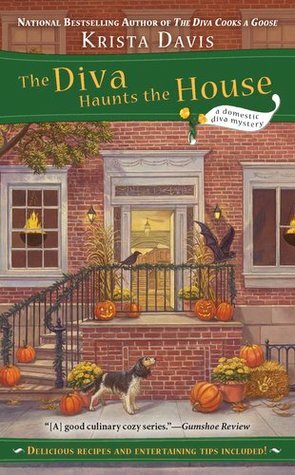 But not everything goes quite as planned…Lucy’s getting very annoyed that her husband Bill and his friend Evan have been working seemingly nonstop on their potentially prize-winning pumpkin catapult. 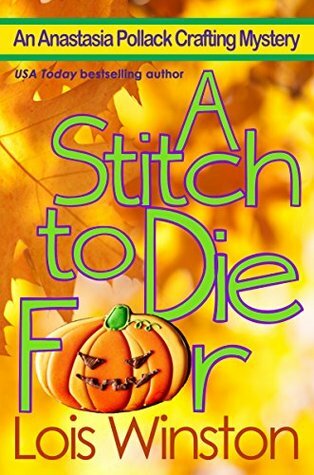 But when the day of the big contest arrives, Evan is nowhere to be found…until a catapulted pumpkin busts open the trunk of the Dodge. Amid the pumpkin gore is a very deceased Evan, bashed in the head and placed in the trunk by someone long before the contest started. 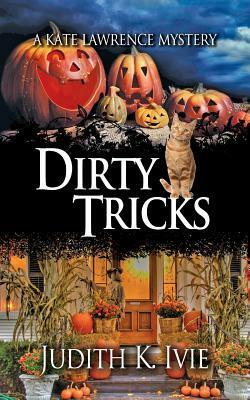 When Deputy Coroner Mattie Winston and her boss/best friend, Izzy, are called to the home of waitress and part-time model Shannon Tolliver, they find the ghoulish Halloween decorations a bit too authentic. Among the fake blood and skeletons is the corpse of Shannon herself. Since the whole town knows Shannon recently had a very public spat with her estranged husband, Erik, he’s suspect #1. But Mattie happens to know Erik truly loved his wife, and is simply incapable of the brutal act-even if he owns the exact same caliber handgun as the murder weapon. . . 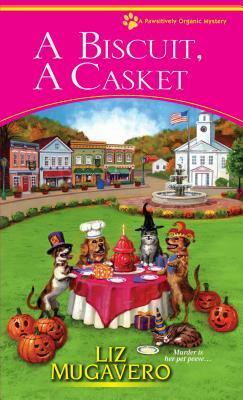 Determined to unearth the truth, Mattie puts her scalpel-sharp medical skills to work, and digs a little deeper. 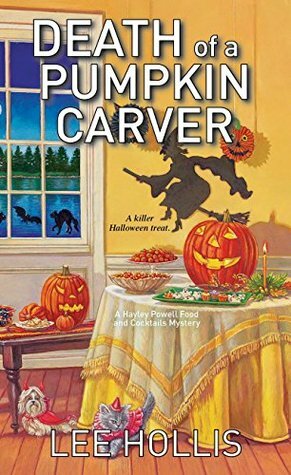 What she uncovers is stranger than anyone could have imagined. .
On her way to attend a Halloween Ball, Kay Driscoll, a newcomer to town, witnesses the murder of a local professor. 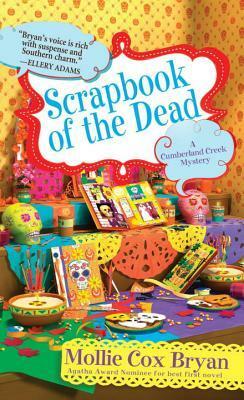 When the official coroner’s report rules the cause of death to be accidental and the community accepts the judgement, Kay decides to uncover the truth for herself. 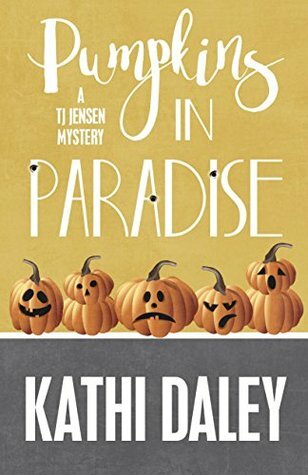 Through her personal investigations, Kay exposes a complex conspiracy, woven deep within the thriving local ginseng industry, that involves some of the more prominent figures and families of Sudbury Falls. You can run from everything except your past. quiet life far from the horrors she’s endured. ex-husband Russ is on the hunt and will stop at nothing to get her back. The characters were well developed and well rounded. Diana is a strong woman who does not even know her own inner strength. She has been through alot but has never given up. I do not know how many others would have been able to handle all that she went through. Jonathan is a sweet caring guy and he has overcome his own trials to have a new life. The relationship between them grows slowly and that made it seem more realistic to me. This book seemed a little more heavy on the romance than the suspense to me, but there was still plenty of tension and anxiety producing moments to keep me turning pages. The writing style felt a little choppy to me and did not flow as smoothly as I would have liked. I think the reason I felt this way was that the some of the sentence structures felt awkward to me. This is only my opinion and other readers may not agree with me. 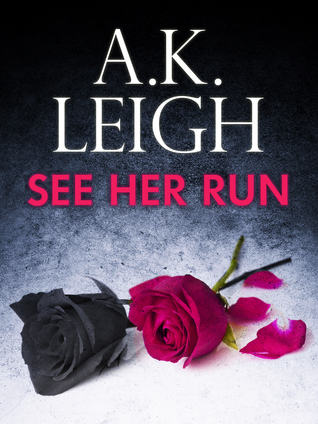 I would recommend this book to anyone who enjoys a well plotted romantic suspense. I will definitely check to see if this author has written any other books and give them a try. 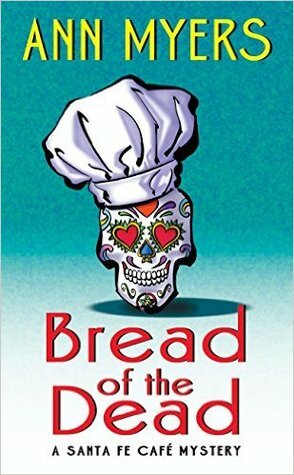 I received a free copy of this book from NetGalley in exchange for a honest review. 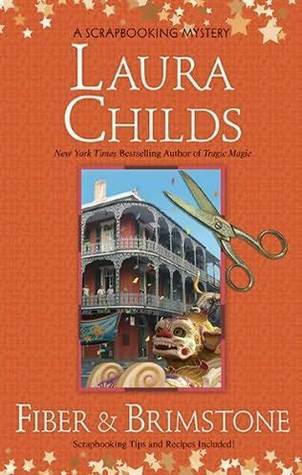 I would like to thank NetGalley and Momentum Books for the opportunity to read and review this book.